So I was told to get a Samsung S9, because it is the latest and greatest from Samsung. I bought the dual-SIM version, to have some flexibility in the number and type of mobile connectivity (the idea being to use one for calling, and the other for mobile data). Like my previous experiences with Samsung, its incredibly well built, and would work well if I didn’t have the privilege of having run stock Android. 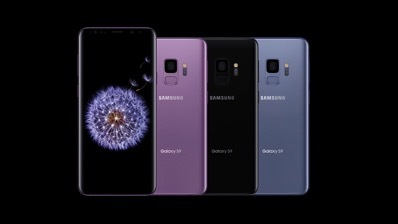 But, I have run stock Android, and the clumsy Google / Samsung app confusion, Samsung’s insistence on messing with the stock Android experience makes for a clumsy and frankly unnecessary irritation when trying to get things done. And most of the gee whiz features, like the AREmoji, awesome camera, super-slow motion and the edge display are features I don’t use. If you have access to a Pixel XL2, get that rather. 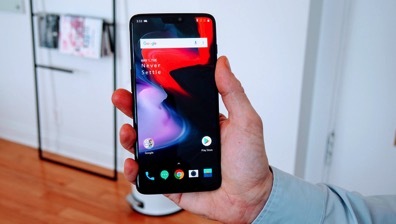 I am also very intrigued by the Oneplus 6. Now that looks pretty interesting, and much better value for money. If its your own money, better value to be had elsewhere.